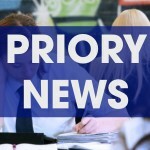 The iPad program is an important part of the daily life of a student at Priory. The iPad is a very engaging tool for learning in the classroom. Under the guidance of staff, students enjoy opportunities to collaborate and share, to be truly creative and have fun. This innovative approach adds a valuable digital dimension to teaching and learning blurring the boundaries between learning at school and home with learning becoming truly 24/7. We must not forget the moral and ethical challenges posed by the Internet. As a school we believe that a digital device must be anchored securely within the moral compass which guides our school community. Learning to use digital devices responsibly is an essential part of the education of all our students. An essential app that will allow students to submit classwork, homework and coursework to teachers for marking. They will then receive feedback from their teacher through this app. As a parent ask your child to show you their showbie account on their iPad. 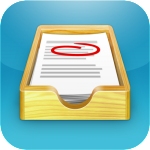 This will provide you with homework or coursework deadlines and allow you to monitor the work your child is submitting and the feedback they are receiving from their teachers. 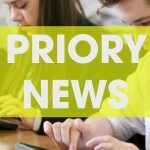 This app will primarily be used by sixth form students in completing their A level courses. 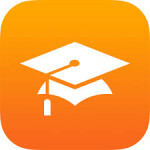 iTunes U allows the teacher to create courses that will provide our students with content to complete their work. This will include writing frames, images, web links and course text. As a parent ask your child to show you their iTunes U courses so that you can be aware of coursework writing frames and course content. 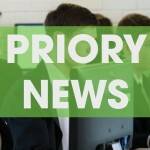 In Priory our digital workflow provides students and parents with a clear structure. 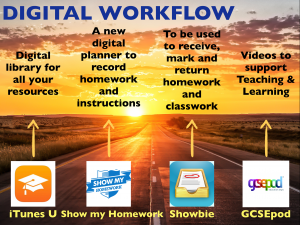 Establishing a digital workflow helps classrooms operate with efficiency and allows teachers to personalise instruction. 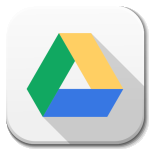 This requires careful thought, experimentation, and research into the best apps for accomplishing tasks. This graph shows our workflow and where you can go as a student or parent to find relevant information to support learning.